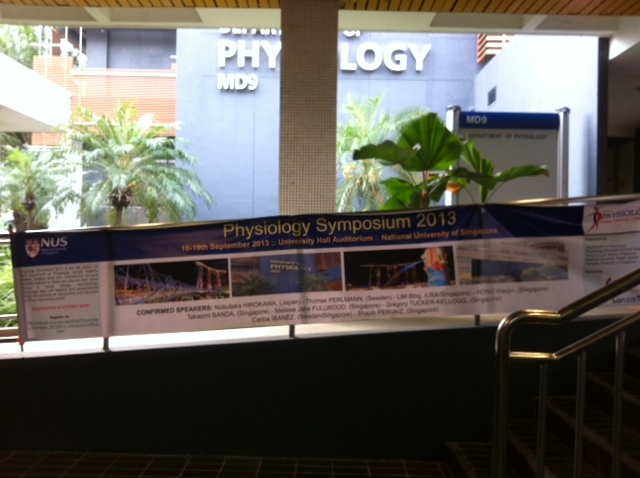 Epigenetics 2013 is a conference held at Shoal Bay, New South Wales, Australia, 3-6 December 2013. 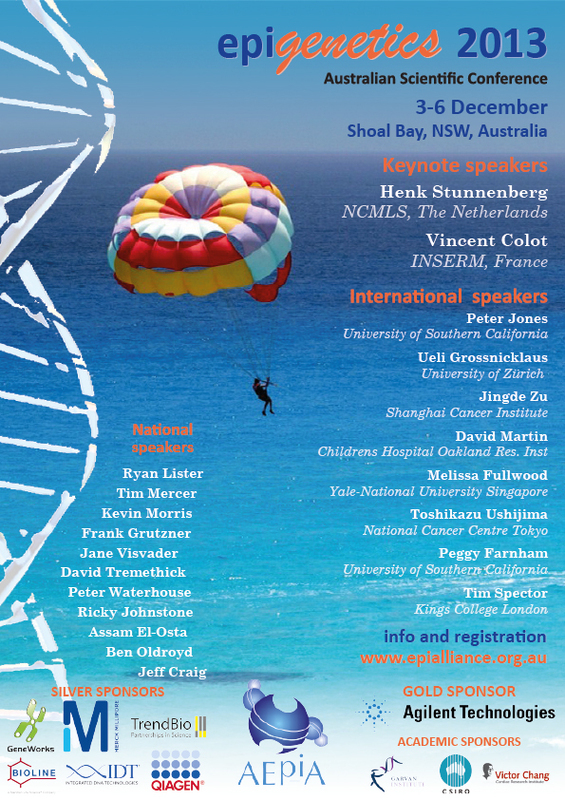 It is organized by the Australian Epigenetics Alliance. This entry was posted in Conferences on August 23, 2013 by M.
The lab’s work on chromatin interactions has been featured in a commentary by Andrew Wiecek from Biotechniques! This entry was posted in In the News on August 23, 2013 by M.
The talk is scheduled for 4 pm on 18 Sept (Wed). Click for details of the symposium. Welcome to the lab, Edward! We’re happy to announce that Edward Chee has joined the lab as a PhD student. Welcome! This entry was posted in Lab Members on August 5, 2013 by M.
We are looking for a bioinformatics postdoc! We are looking for a motivated postdoc to analyze genomics data. Please refer to the job advertisement on NatureJobs. This entry was posted in Uncategorized on August 5, 2013 by M.